Places to visit during your stay at The Inn on the Loch Waterside Lodge Hotel near Dumfries. Visitors who have discovered Dumfries and Galloway come here largely for the rugged, natural beauty of the landscape and coastline. But the area also offers a range of activities and places of interest to visit and The Inn On The Loch is the perfect base from which to explore them. In addition to numerous wildlife and walking trails in the area's local forests, there are attractions for all ages to enjoy. For the more adventurous thrill seekers, there are opportunities for paintballing, go karting, tank driving, mountain balling (zorbing), archery, pony trekking and cycling. 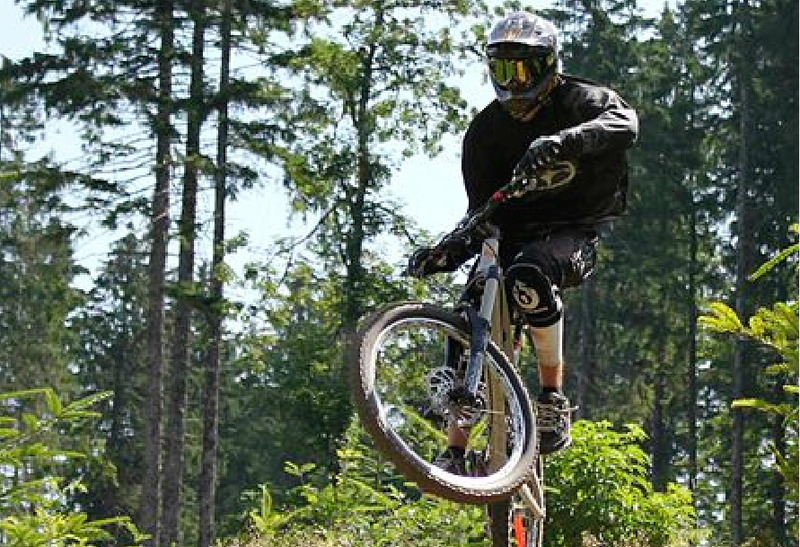 The challenging 7Stanes Mountain bike trails are among the best in the world and the Children's Chocolate Factory at Twynholm is sure to be a hit with children from 1 to 101! Other children's venues include Mabie Farm Park in Dumfries and Cream o' Galloway near Gatehouse-of-Fleet. Dumfries and Galloway is also home to many artists. In the 1880s, nearby Kirkcudbright became the focus of artists including illustrator Jessie M King and her husband E A Taylor, members of the Glasgow Boys and the Glasgow Girls artists' groups. 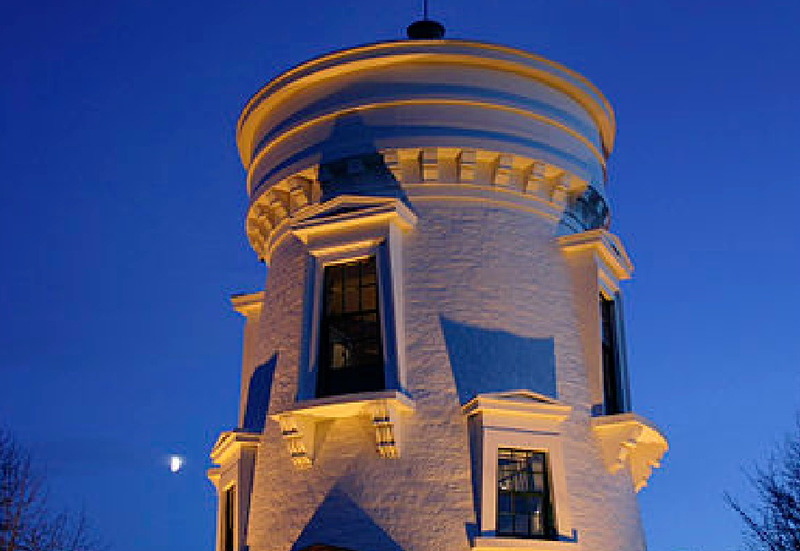 Kirkcudbright is home to the Hornel Art Gallery, the Stewartry Museum and the Tolbooth Arts Centre. Every year, the region showcases its many arts and crafts venues with Spring Fling. For food lovers, Castle Douglas Food Town is just 10 minutes' drive from The Inn On The Loch and for book lovers, Scotland's National Book Town at Wigtown hosts an annual Book Festival. 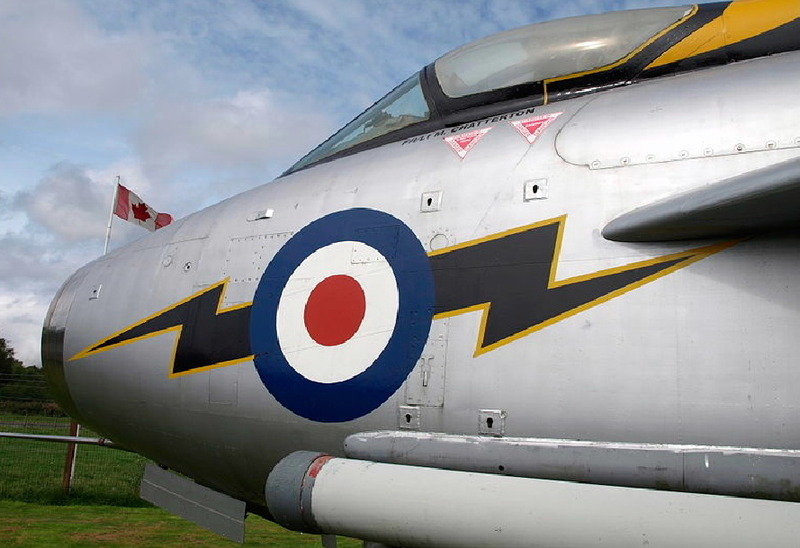 Nearby Dumfries has the Camera Obscura, Burns House and the Burns Centre celebrating the life and works of Scotland's National Bard, Robert Burns and for aircraft enthusiasts, a visit to the Dumfries and Galloway Aviation Museum on the former RAF airfield is a must. Benefiting from the Gulf Stream, the region boasts some of the finest gardens anywhere in Britain. Threave Gardens is a short drive from The Inn On The Loch and gardens such as Glenwhan, Port Logan Royal Botanic Garden and Ardwell are within easy reach. For keen golfers, there are more than 25 excellent courses to play and the area's stunning coastline with miles of unspoilt sandy beaches is less than 30 minutes drive from The Inn On The Loch. Call us today on 01556 690281 to book your stay or email us at info@theinnontheloch.co.uk. Call us from a mobile.